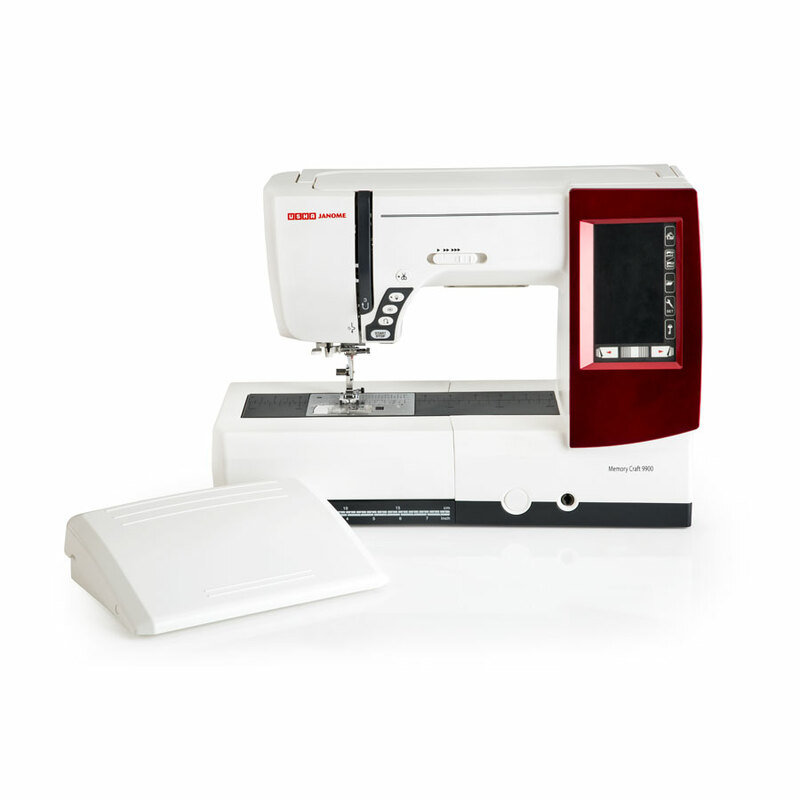 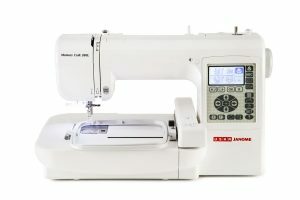 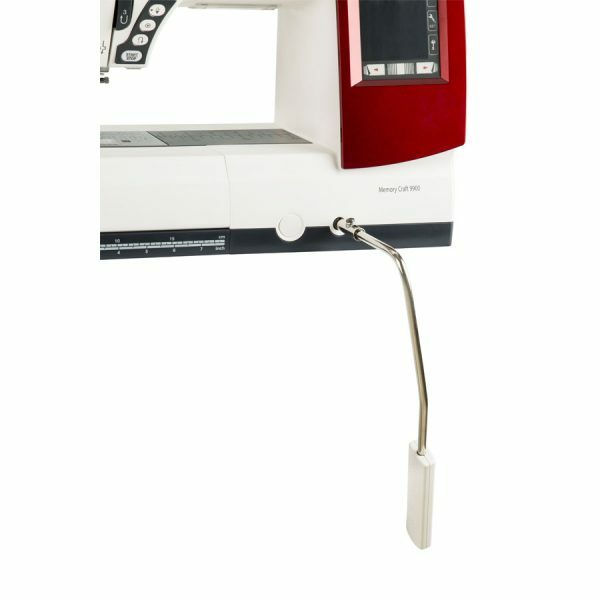 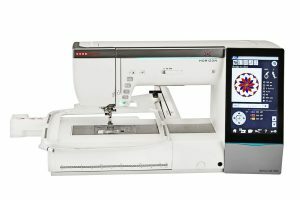 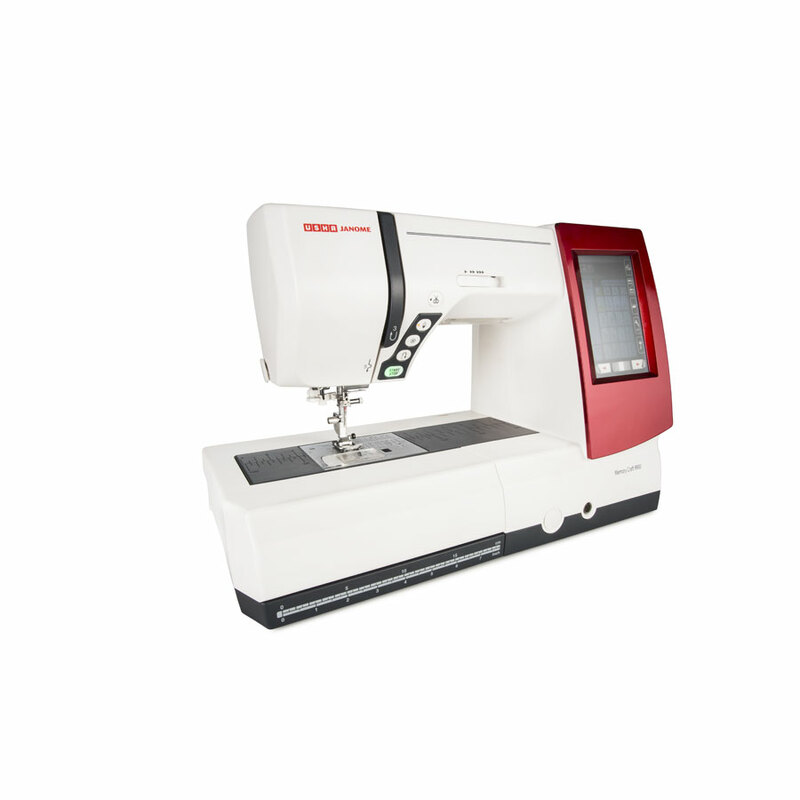 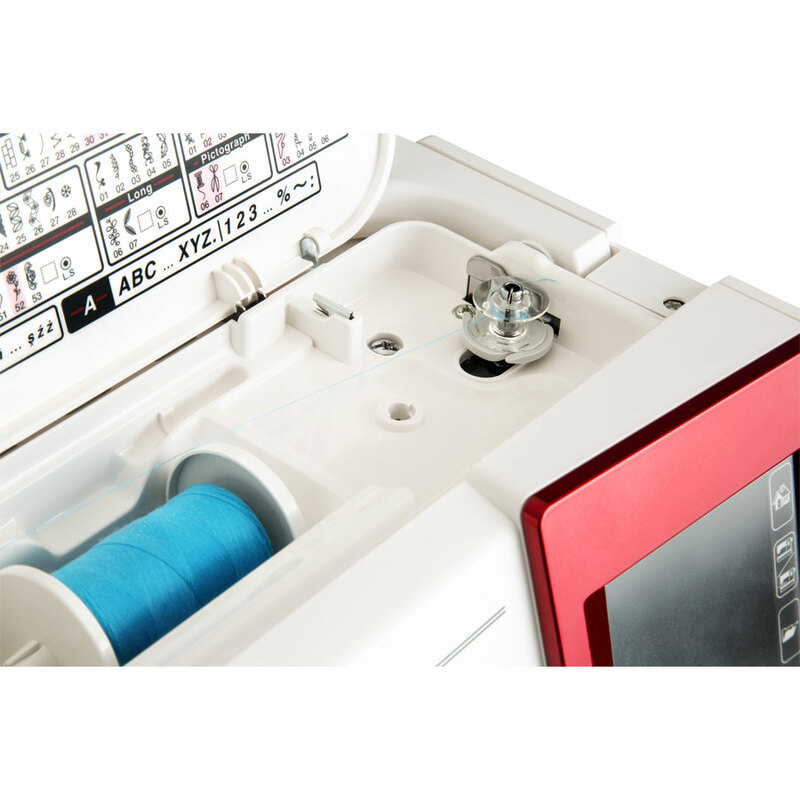 An all-in-one sewing machine, the Memory Craft 9900 comes with 175 built in stitches and can be connected with an embroidery unit which has 200 embroidery patterns built in. 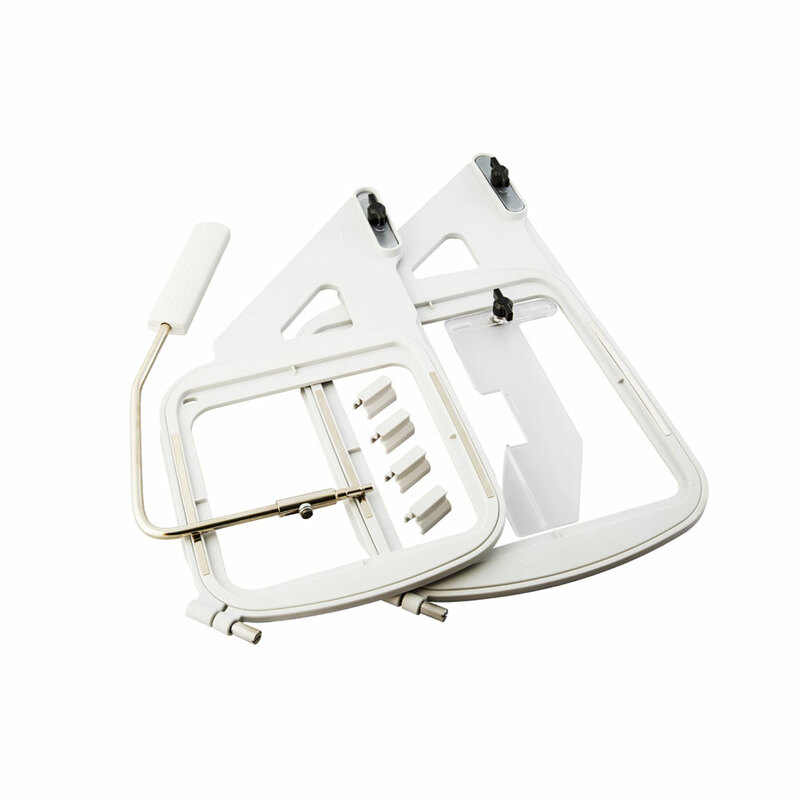 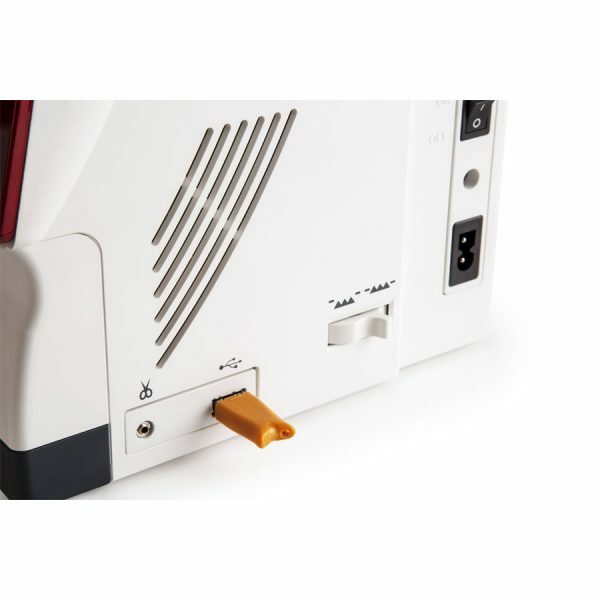 Additionally, its free Digitizer Jr V5 software further allows editing of existing designs and creation of customised designs making it extremely versatile. 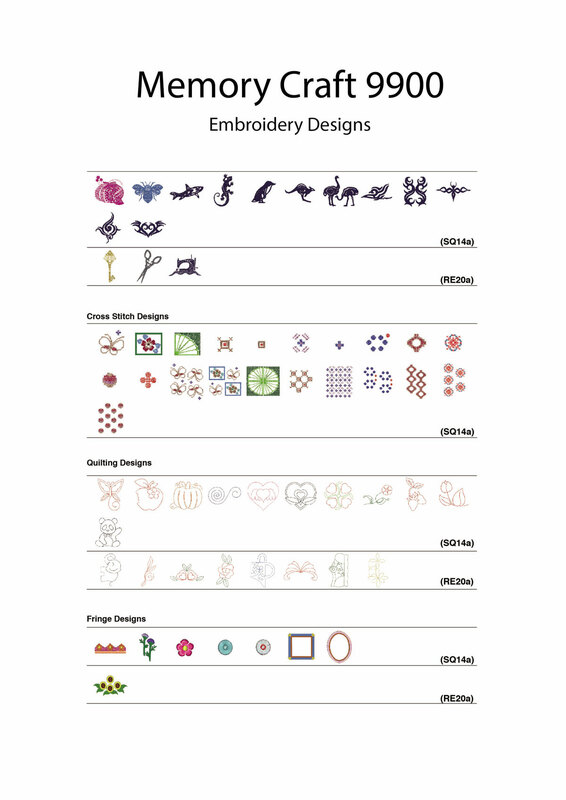 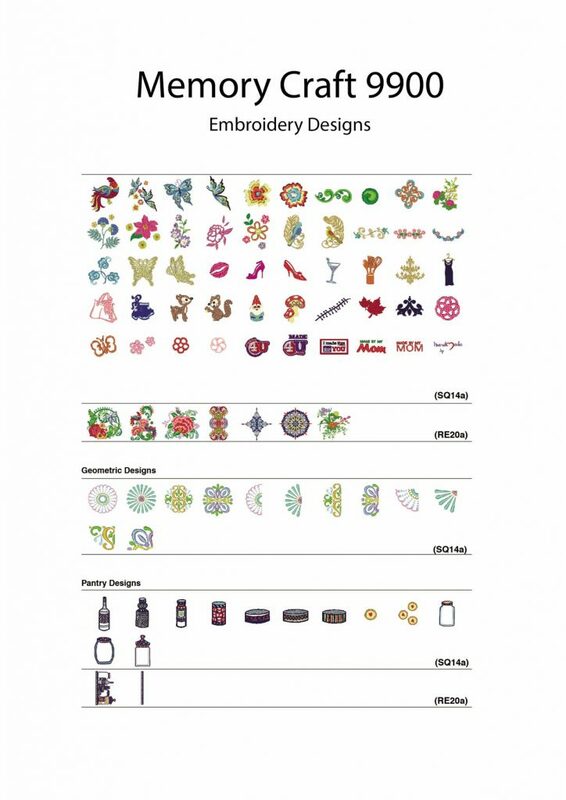 It can embroider designs of up to 170 X 200 mm and has a maximum stitching zig zag width of 9 mm and a stitch length of 5 mm. 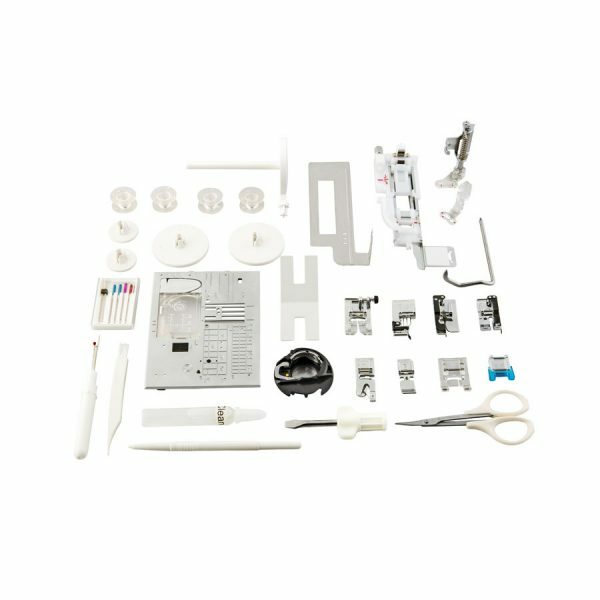 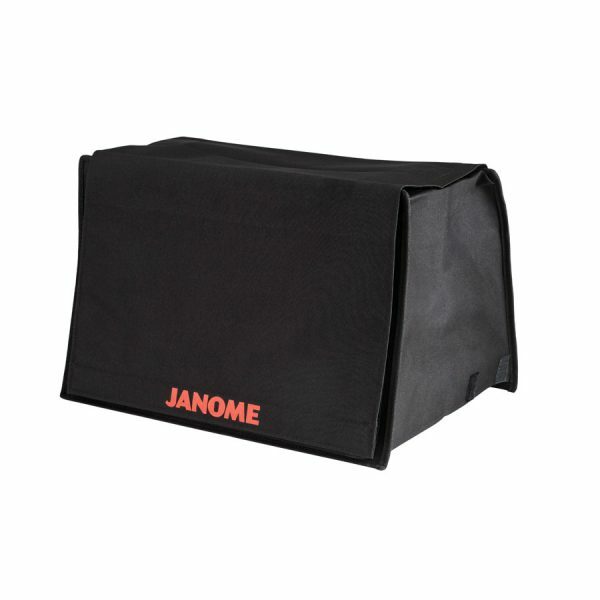 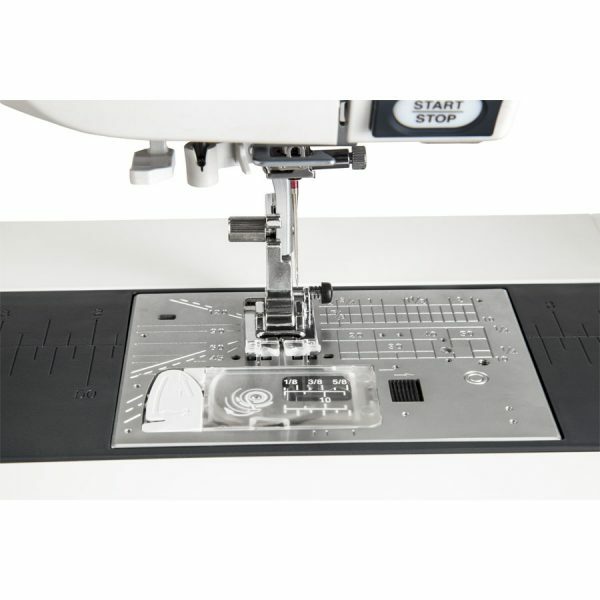 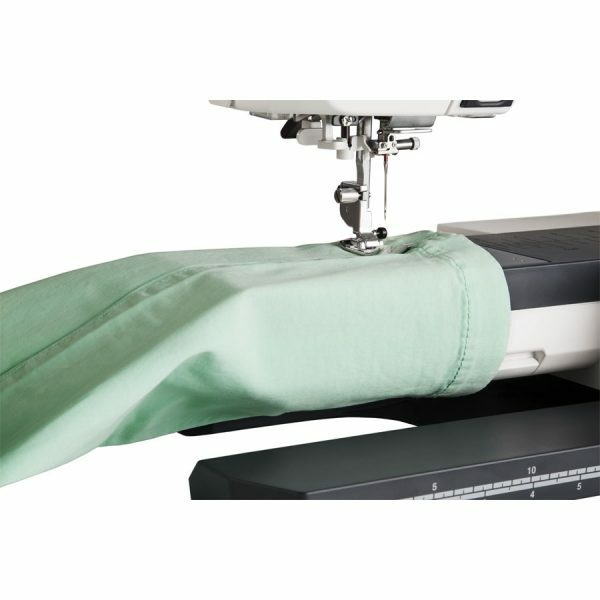 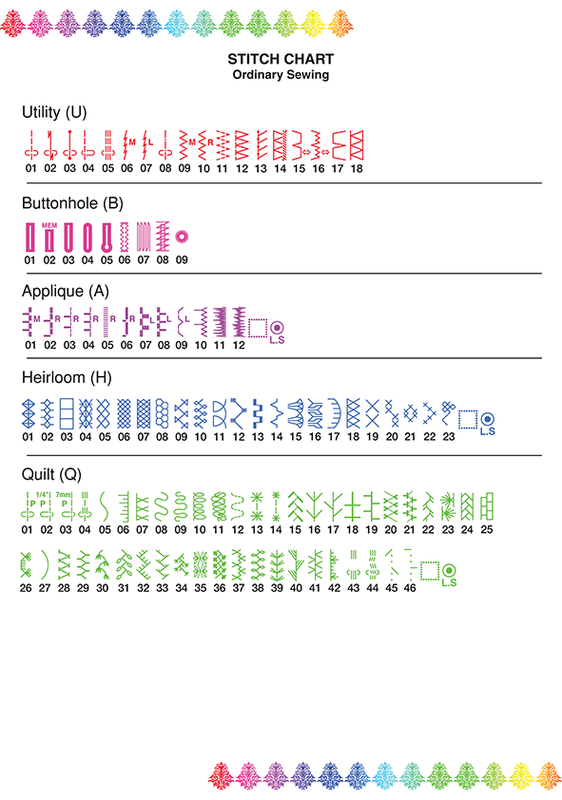 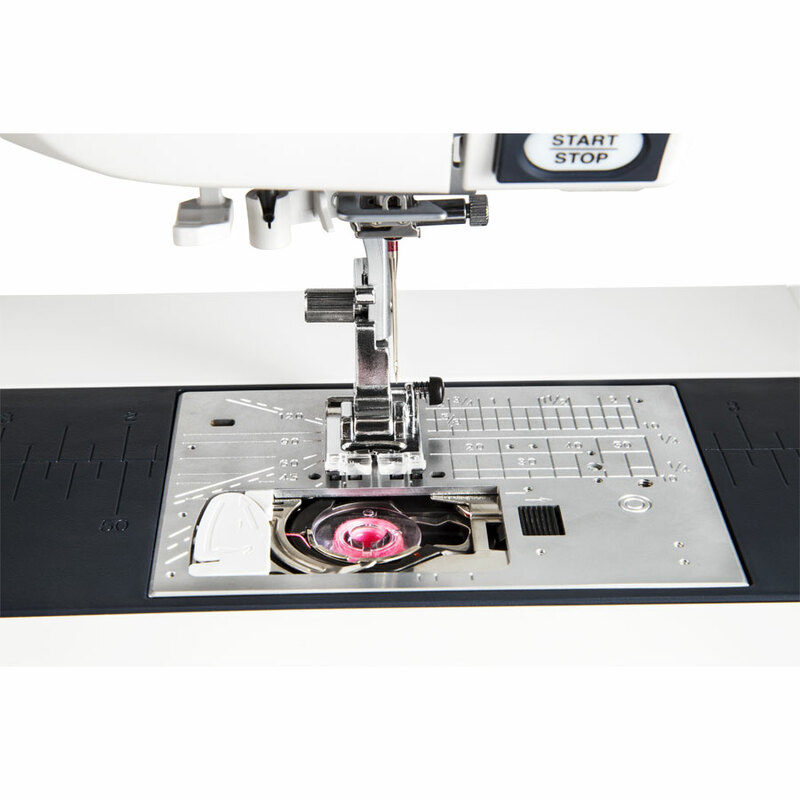 Janome’s Digitizer Jr software gives you the freedom to express yourself in stitches, monograms and more. 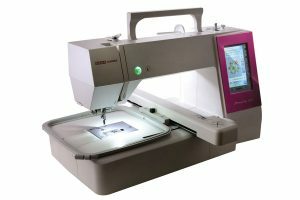 It has an auto digitizing system that converts any image into a design you can sew. 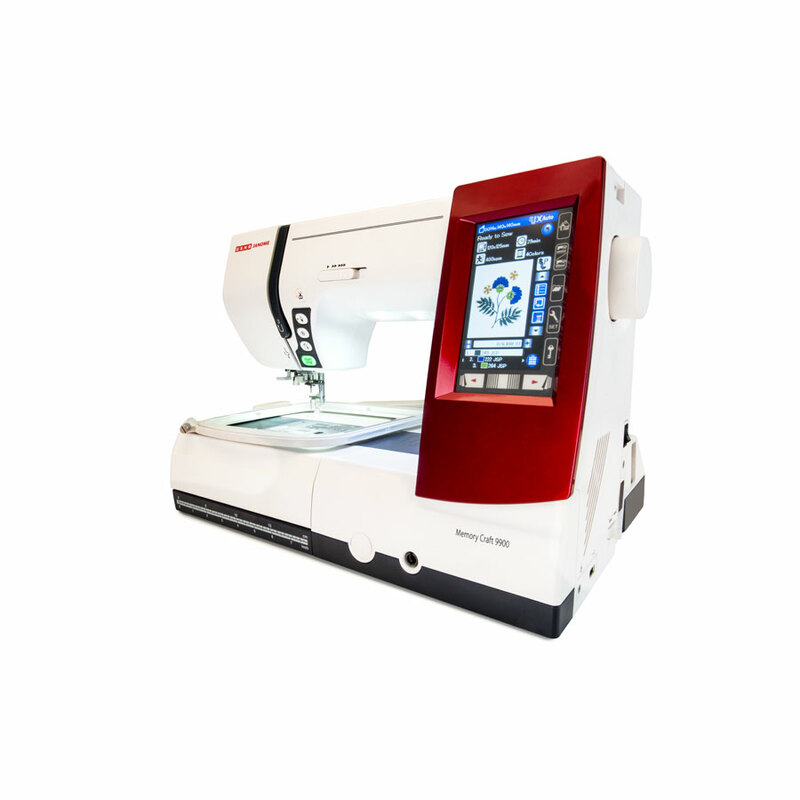 Easy Create – Use the Digitizer Jr to create your own designs with your PC and then embroider them on your Usha Janome Memory Craft. 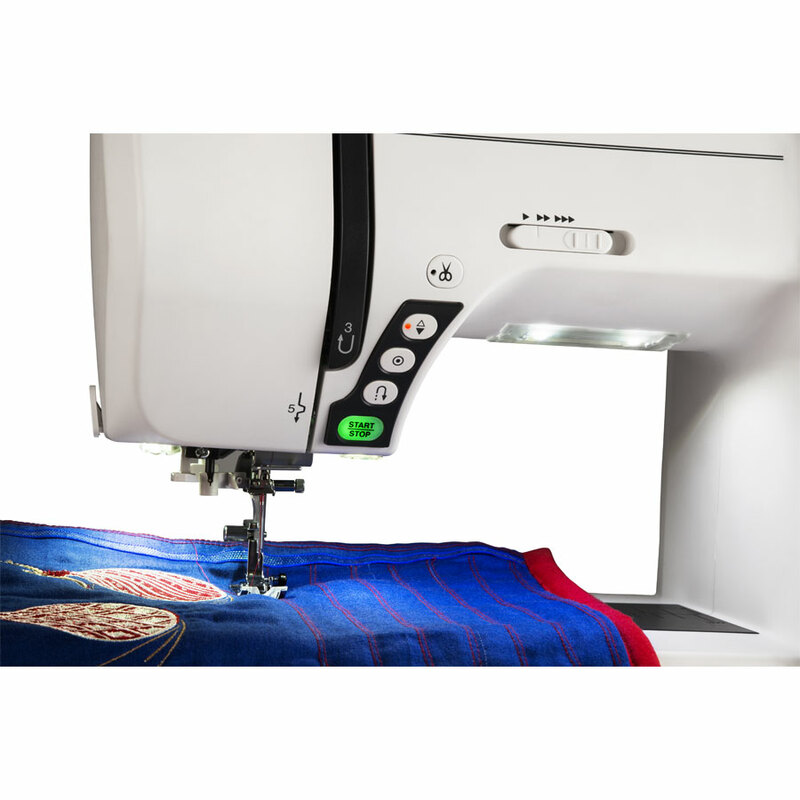 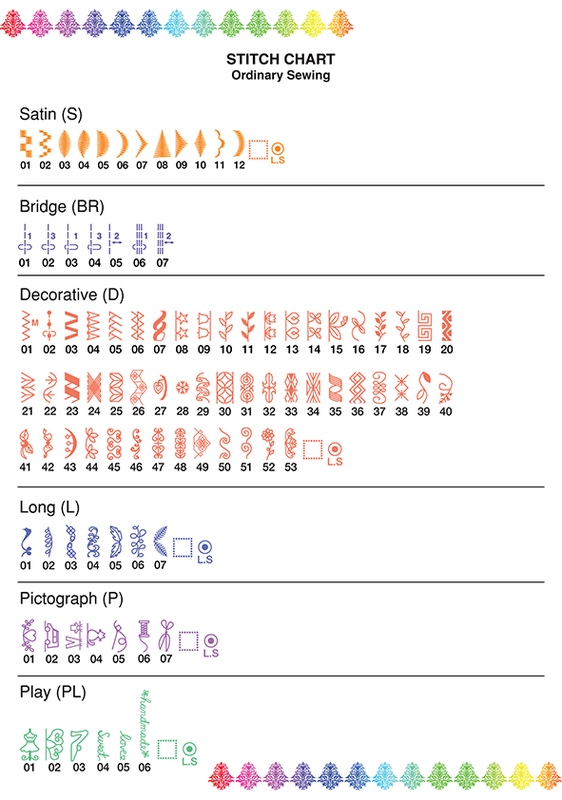 Easy Import – With the auto register facility you can turn your BMP ,WMF , JPG image into an embroidery pattern (.JEF format) with one click of your mouse. 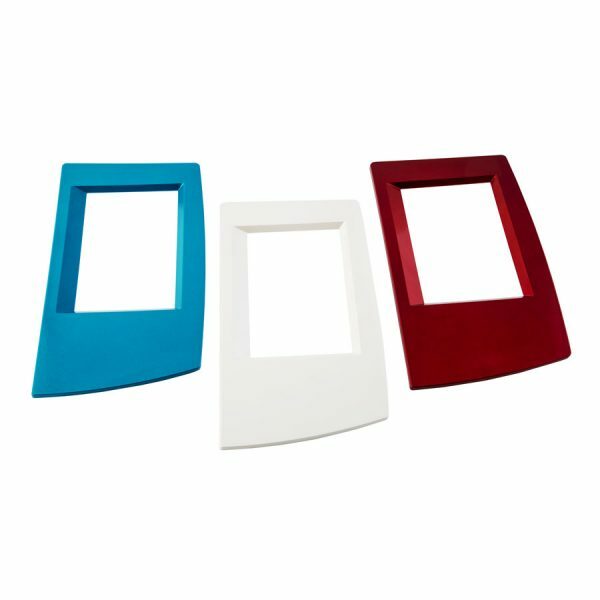 Easy Edit- The automatic layout feature makes it easy to mirror designs, add borders, add Arc Layout and to flip and rotate the design.